Aleene's No-Sew Fabric provides a temporary hold for easy basting and stitching. Ideal for fabric and decorative crafting with both natural and synthetic fabrics. 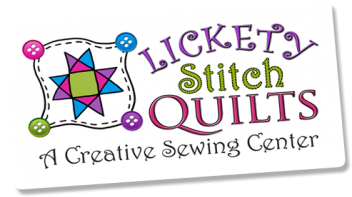 Try it with fabric, ribbons, trims, felt and more. 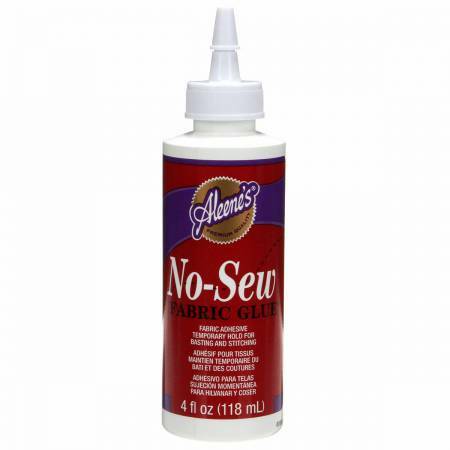 This glue is not intended for washable wearable projects. Non-toxic. 2 oz.